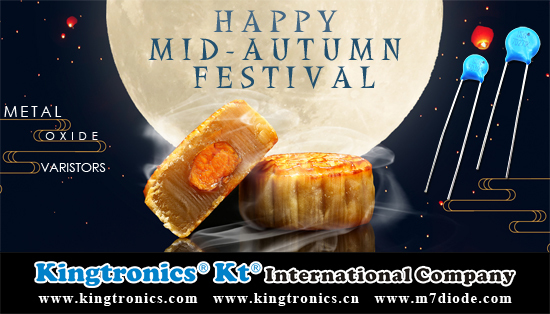 Mid-Autumn Festival, also known Moon festival, falls on different date each year, according to the Chinese lunar year calendar. Kingtronics will have a short holiday on both 24th of Sept and 25th. The convention may differs between each countries, or even regions. However, in general, people gather together with family and friends during the festival, to appreciate the bight moon. Meanwhile, barbecue, eat moon cakes, and pomelos are part of the tradition. Do you celebrate your moon festival in an unique way? Since we will have days off by the end of September, also there are some national holidays fall in the first and second of October. Please do not hesitate to share your orders with us earlier, we can proceed your production right away. 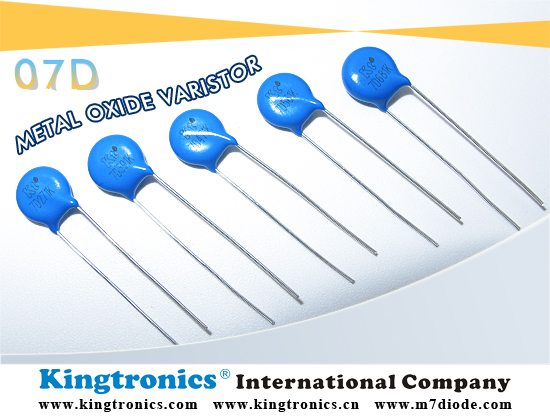 Kingtronics product portfolio offers 7mm（XKT7D）radial leaded varistor devices which protect against overvoltage transients. 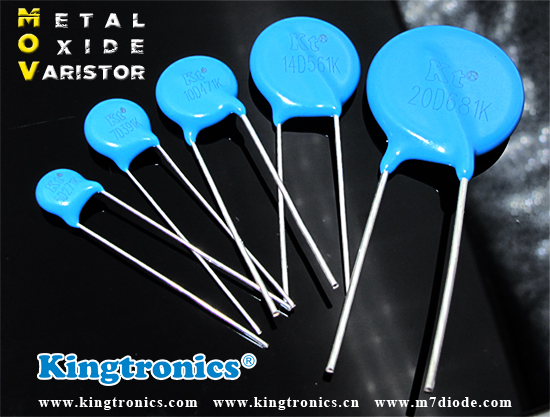 As transformers, relays and coils, XKT7D can protect rectification diodes, SCRs, power transistors, semiconductor devices, etc. Please feel free to share business chance with us if have possible demands! We’re willing to help!